10-slot leather knife rolls The El Toro Series, "Standing Bull"
"Standing Bull" represents strength, power, and confidence. This is an entirely unique and beautifully hand crafted chef's knife roll. The interior is a special order hide that boasts a rich mahogany exterior with a golden suede underside. 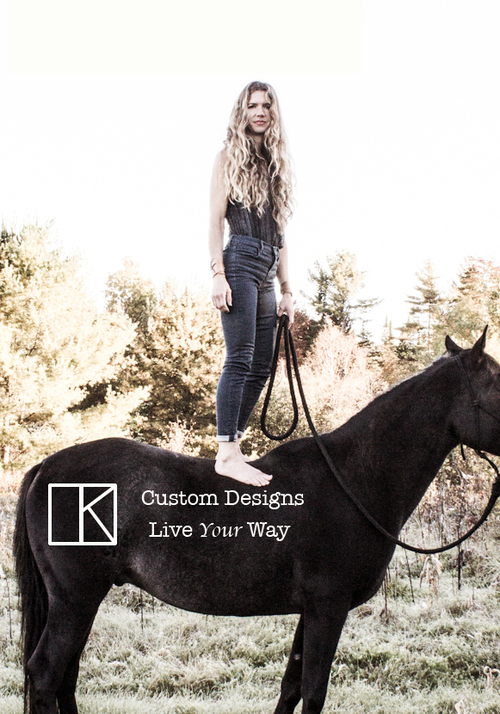 The exterior leather comes to LK studios in its natural, chemical-free state. The full grain leather (the finest grade available) is vegetable tanned and then hand stained with eco-friendly dyes using a staining technique that distinguishes LK pieces from any other on the market. All hardware is antique solid brass and the entire roll is hand stitched. Pyrography art is done by the owner of LK Design and in-house artist, Linny Kenney. A beautiful art piece to hold the knives for your beloved craft of culinary.